If you have never seen a robot, you must have heard about it from novels or sci-fi movies. Robots have undergone so many changes and improvements alongside with advancement of our current technology. Robots are either friendly or a hell-bent to humanity but either way is important to acknowledge the journey that robots have undergone to reach where they are right now. We must acknowledge that one-day robots will take over especially in industry sectors where working environment is dangerous to human health. Though they are very expensive, we must appreciate the work done by billion-dollar companies in putting together those prototypes together to make almost excellent devices called robots. Although, they are still behind intelligently but we must recognize its advancement. Let us look at the seven most advanced Robots right now. Jibo is home robot that works perfect for you in organizing your home office. You can use Jibo to wake your children for school and to remind you important business of the day. Jibo is the first social robots that work perfect in your home. Jibo shows how robots can be our personal assistant. Jibo also can take photos of the family celebrations and it is important you note that Jibo recognizes the face of the owner therefore it enhance its safety with the owner and reduce fear of being stolen. 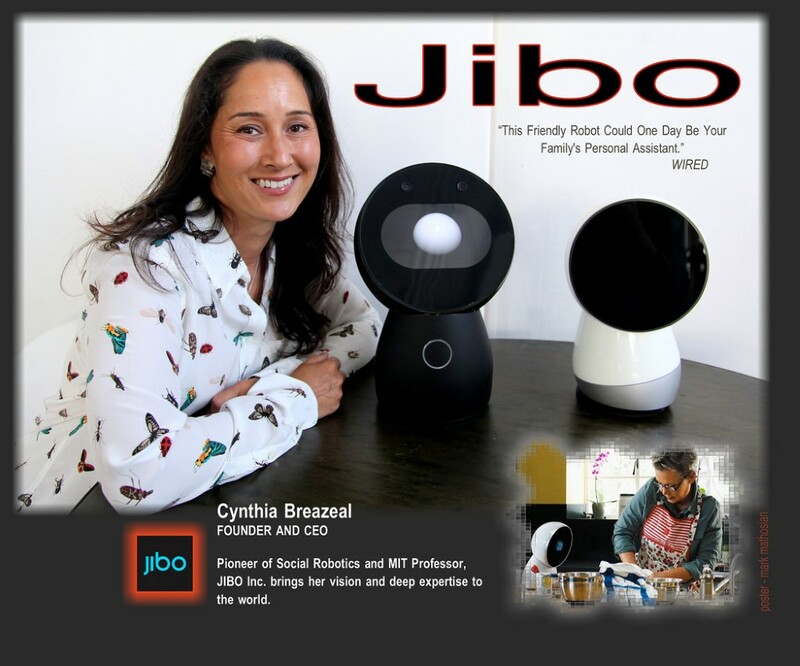 Although Jibo raises its funds through crowd funding a total of three million dollars it has found its way to the market for $749. Double is just about to make teleportation possible. You must love to see technology to reach a point where it makes teleporting possible and double have tried it hard to make it reality. If you have not yet tried, double this is what you are missing. Double has a stick and a motorized wheel with screen attached on it. Double enables you to move around your living room as you attend different meetings seeing the members on screen. This is so amazing for you though it encourages laziness, but it is also very useful when you do not have to attend a meeting physically with a legit reason. You must not miss Double, which is very amazing tool although it is very expensive. Creation of limps for past years have been a challenge in robot industry and you must have criticized the limp of a robot once. 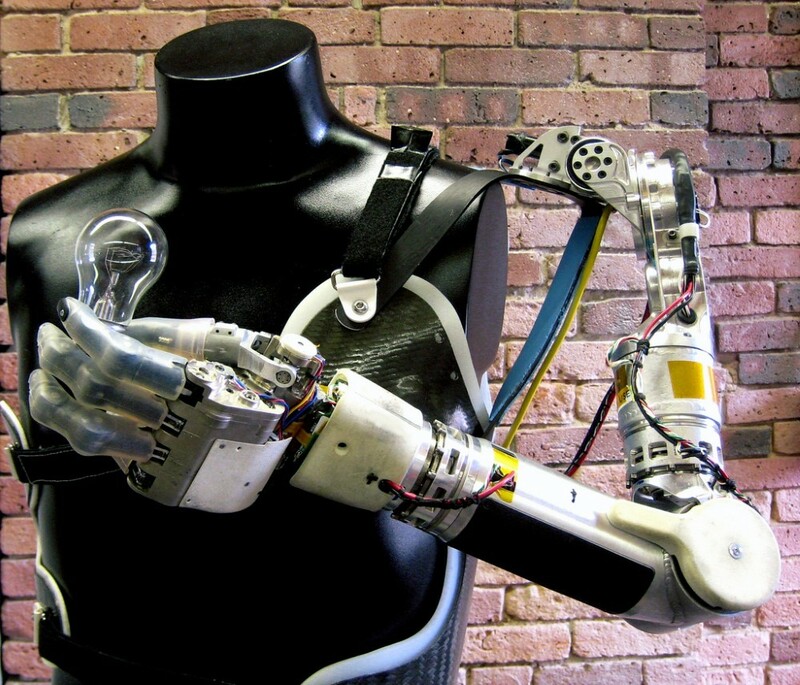 Deka arm have improve the bionic limps technology to the almost perfect human limps. Deka arms are made to aid those who were born without limps or lost it through accidents. Defense Advanced Research Projects Agency (DARPA) in the United States funds Deka Robots. You must note that these arms are made for users to grip items such as cup but not for doing extreme manual work like concrete construction. You must appreciate Deka arms as it has made a human-like arm, which it is almost perfect as it only lacks the real flesh and nerves, which it is realistic. 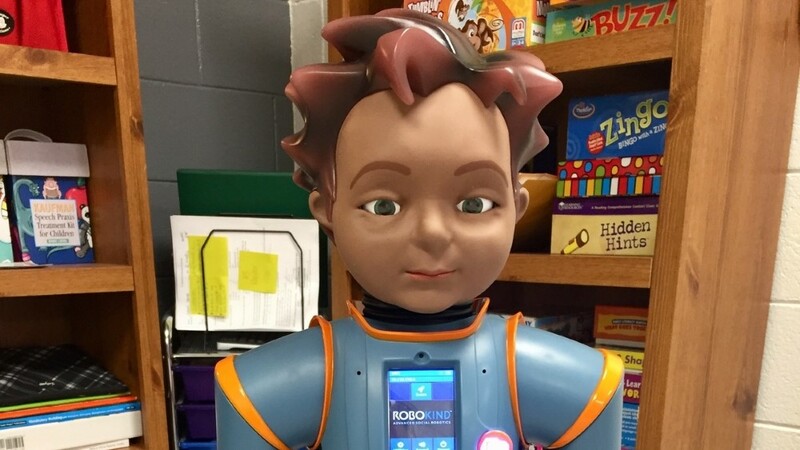 American humanoid manufacturer has developed Milo robots to assist you in Autism class. 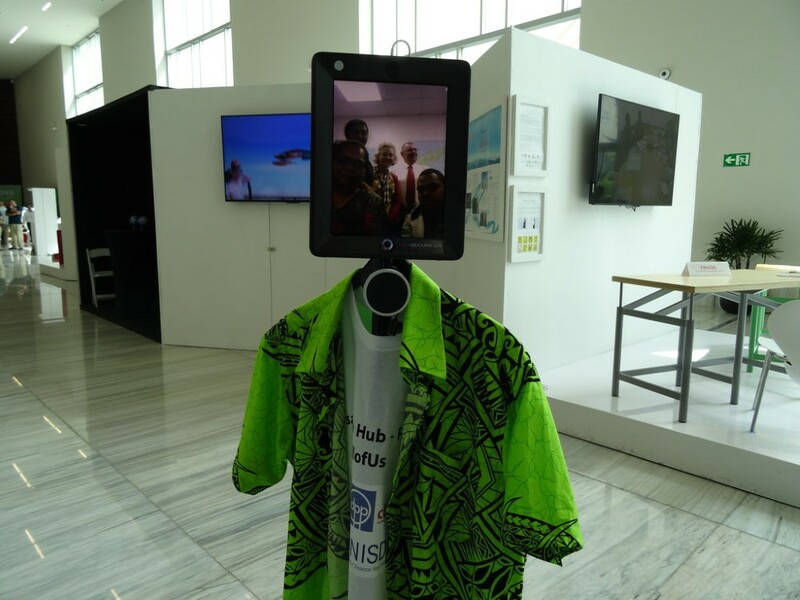 Milo robots displays different robots which users identify them using an iPad. Milo has a camera built in its eyes, which monitors child’s behavior and provides feedback. Children wears chest pack, which look for changes in heart rate providing an opportunity for you to monitor a child and work out for problems. Milo robots provide greater engagement while working with it than any other therapy methods. You must note that an educator that include you and parents to teach children social skills uses a two-tall feet Milo robots. Milo has provided opportunity to robots to interact with children therefore making children appreciate robot from early stage. You must find cooking a hell activity and you cannot avoid cooking since everybody feels hungry and at particular time, you are left home alone. Moley Robotics is the maker of the first ever kitchen robots and have launched robot that will do for you almost all kitchen staffs. 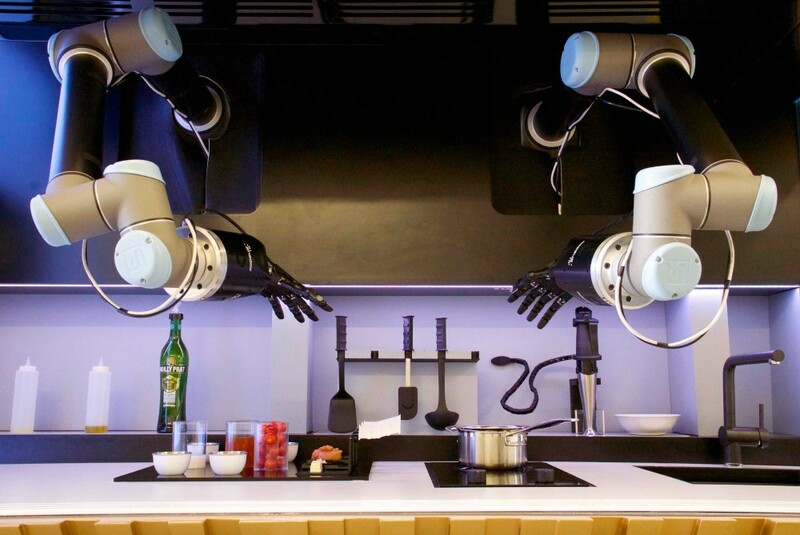 Moley is a standard chef having a robotic arm and humanoid hands that stir and garnish food. The intelligence of the robots affects Moley too since you have to physically cook food before Moley master it and cook for you later. You do not afford to miss food cooked by robots in current technology, which was impossible during our ancestor ages. 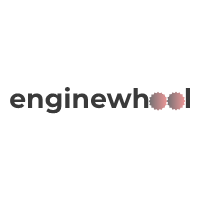 You must know Google own engineering and robotic design firms like Boston Dynamics known for its marvelous inventions. In addition, here the Spot invention is super cool. Spot is a four-legged robot aimed for tasks inside and outside electrically powered and hydraulically activated devices. 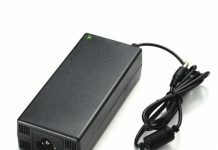 It has a spot sensor that help it moves around a rough terrain. Spot has find its way in robot industry and has shown great potential to be relevant in the technology for the long time to come. The team behind the Spot introduced it to the real dog-called Fido but Fido spends most of its time barking at the Spot. Robotic dogs have not yet reach the expectations and has long way to go and it has to make friend with Spot to advance to the next level of the technology. Honda Asimo is one of the best robotic and humanoid tech advancement in the recent years. Honda Asimo is of the world’s powerful humanoid creation. 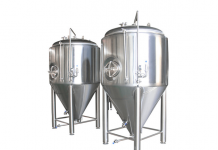 It is four feet high and weighs 54 kg. 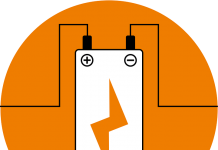 A 51.8v lithium powers the latest model of Asimo and you must note it lasts for up to an hour. 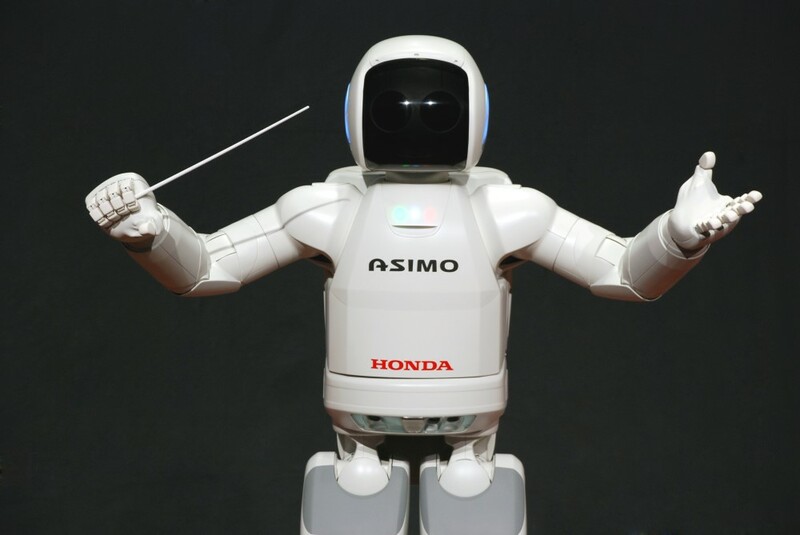 You have to give Asimo simple commands to work for you, as it is not yet perfect intelligently. You do not have to worry about the language to be used as Asimo have tried to eliminate language barriers by enabling it to understand the following languages: English, Japanese, and Chinese. In future if you want to visit Japan as a tourist you will guided by Asimo showing the great advancement of robots as shown by Honda Asimo.